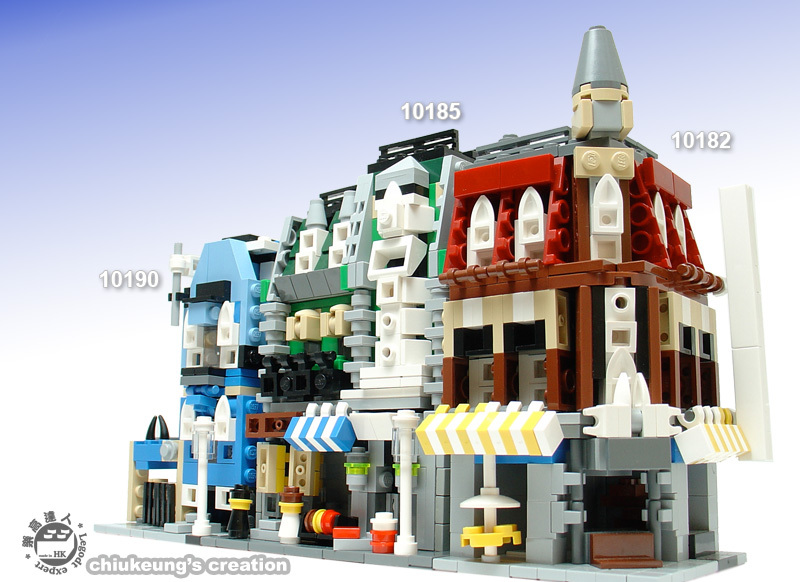 Brick Town Talk: Looks a little too small - LEGO Town, Architecture, Building Tips, Inspiration Ideas, and more! Look at this! 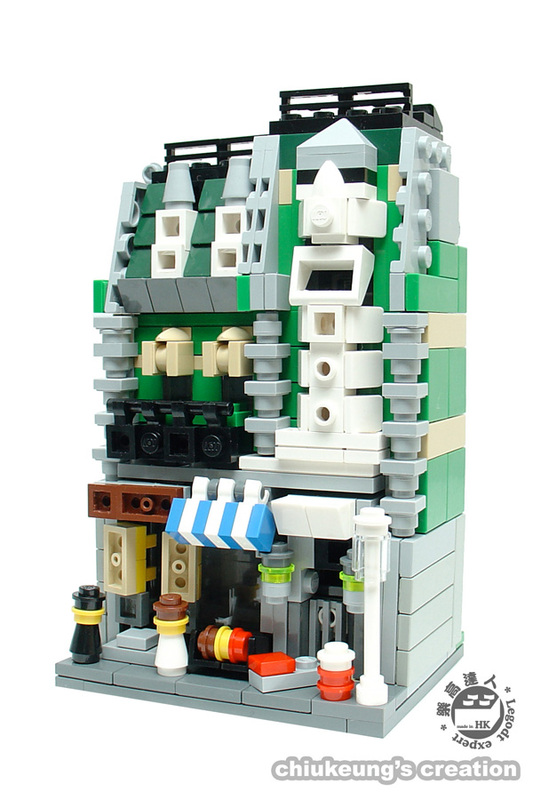 The first mini green grocer!